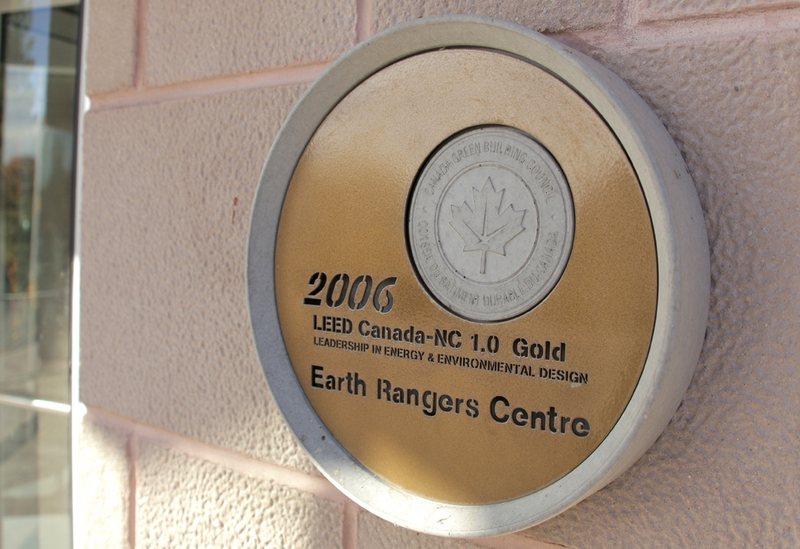 As you may have seen from some of my previous posts, the Earth Rangers Centre is a cutting edge green building. Many of the features that allow our building to operate at an efficient level were incorporated into initial construction. 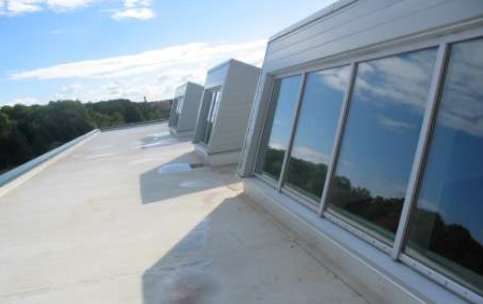 Thermal mass construction, radiant heating and cooling, earth tube ventilation, wastewater treatment, a green roof and extensive use of natural light are features of the building that are here to stay. That said, once we moved in, we started to learn how we could improve the building beyond the initial design, and we wanted to prove that these results were very impressive indeed. This is why we decided to certify the building again, under the LEED for Existing Buildings (LEED EB) rating system. This certification requires extensive documentation of real building performance, unlike our LEED for New Construction Gold certification, which required modeling and predictions of expected performance. We began the process of documenting our building’s performance in late 2008. We wanted to prove to our sponsors, donors, staff and future tenants that not only was our building designed to operate at very efficient levels, but that we were continuing to operate it with as little environmental impact as possible. That meant tracking of everything from the type of cleaning products purchased to discovering where our animal ambassador food was coming from, as well as dissecting our water, electric and gas use. The building as it stood in 2008 was still in flux. We were looking at ways to improve our heating and cooling, automation, metering, monitoring and lighting updates, all with the stretch goal of getting the facility to carbon neutrality. One of the first things we realized we needed was an energy metering and monitoring system. Our plan was to use the data gleaned from the metering system with an in-depth energy audit to determine what systems we could and should focus on to reap the most energy savings. 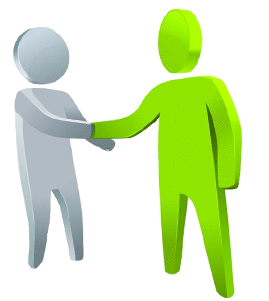 Schneider Electric was inspired by our plans, and agreed to support our efforts. The IONEnterprise system, donated by Schneider, allows us to monitor the power consumption of major subsystems, as well as water and gas consumption. The data from this system informed many of our other upgrades, and has served as the basis for our energy efficiency upgrades since its installation. In late 2009 we took our next step towards carbon neutrality, as well as improvements enabling further LEED credit targeting. The project would take the recommendations of the energy audit and lessons learned from energy metering, and implement them to dramatically improve our energy efficiency. This next project was a parking lot. Seriously. It’s not what you are thinking though. We had more and more visitors to the Centre, and our 40 space gravel parking lot simply was not meeting our needs, so we decided to build 100 spaces in true Earth Rangers style. 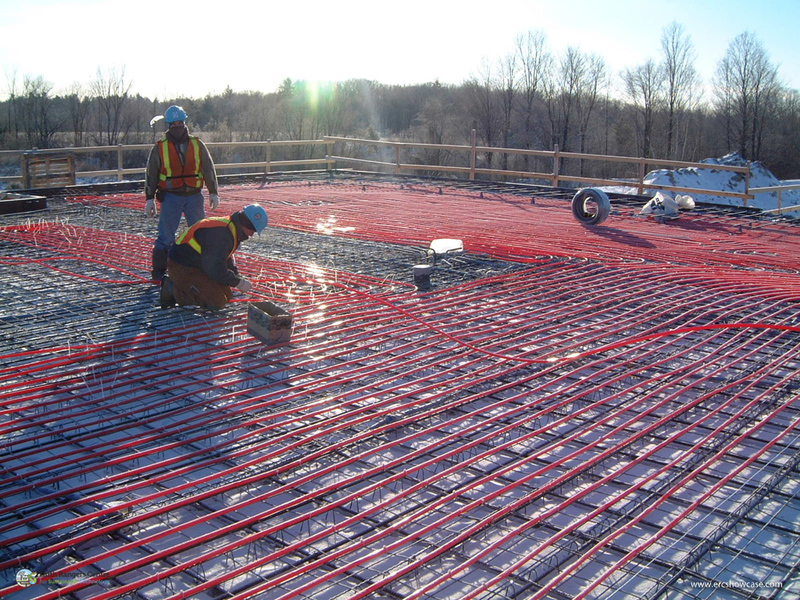 First, we installed a ground source heat pump system (with a total of forty-four, 400 foot deep wells beneath the parking lot), dramatically cutting our carbon footprint and reducing our annual natural gas consumption by 90%. 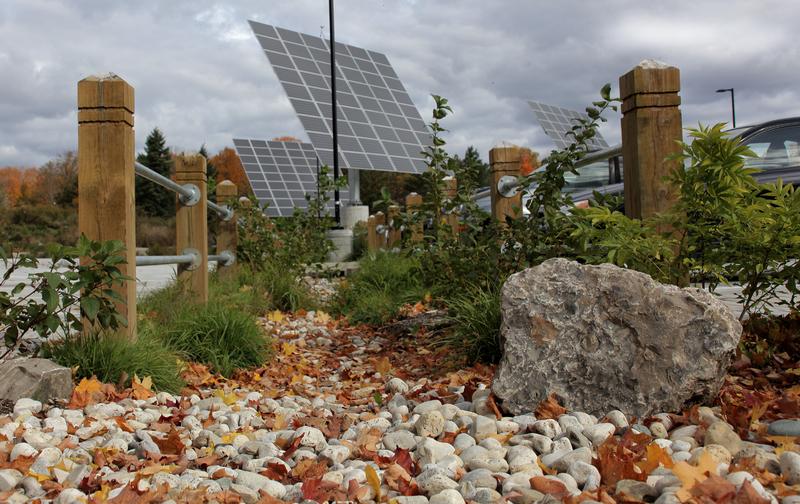 Next we built a 58 kW solar array above the parking lot, capable of generating up to 20% of the building’s energy needs. Even storm water runoff from the parking lot was addressed with the installation of a bioswale. With the help of Schneider Electric and implementation partner TACanada, we also updated our building automation system as well to allow us to integrate previously disparate building systems. Our LEED EB scorecard shows that we scored a total of 92 out of 110 points; with the contributions from Schneider enabling us to attain 30% of those points. These systems help us track energy consumption, water use, thermal energy use, temperatures, humidity, CO2 levels and just about every other parameter you think you would want to track to maintain a comfortable, efficient space in a building. The certification is third party proof that our building is performing even better than the design case, and that, with our team of facility partners, we can still do better. This was a complex project, involving a lot of stakeholders, and getting buy-in from everyone was challenging at times, but how is that different from normal operations? If we can find savings and dramatic improvements like this on an already green building, imagine what you can do with yours?